Following reports of a mid-air fight inside the cockpit on a New Year's Day flight from London, two pilots have been grounded. This incident occurred on flight 9W 119, which left Heathrow at 10am. 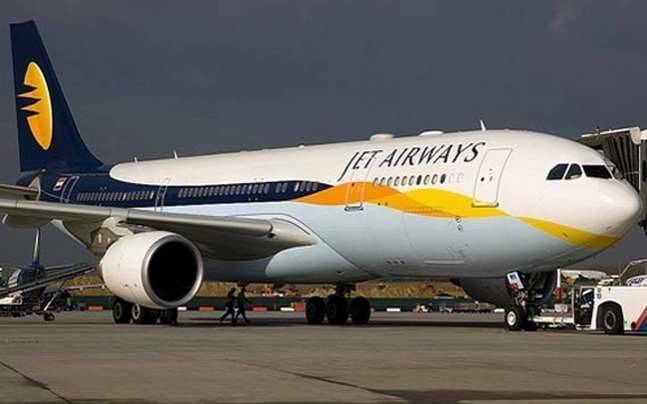 The two Jet Airways' pilots, reported to be in a relationship, have been “de-rostered” after the male pilot allegedly slap the female co-pilot during an argument on the flight to Mumbai, India. It is said that the female co-pilot seemingly ran from the cockpit in tears, who was later followed by her male colleague while the plane was mid-air carrying 324 passengers. The co-pilot was persuaded to go back to the cockpit by the cabin crew. Jet Airways have confirmed that a “misunderstanding” took place, and also revealed that the two pilots involved in the incident have been taken off flight duties while investigation is taking place. The airline has reported this matter to the Directorate General of Civil Aviation, and has also launched an internal investigation.